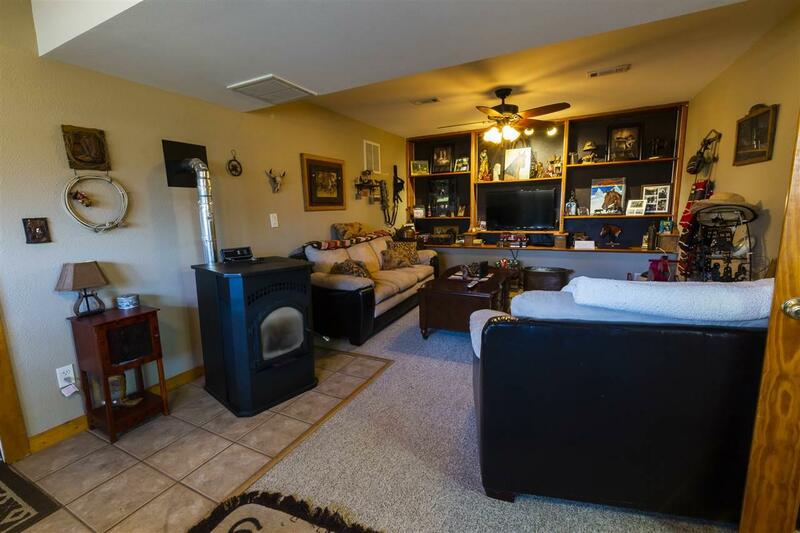 Take in the beauty of this quiet, peaceful, country property with acreage, pond, landscaping, & a place for your horses to roam. 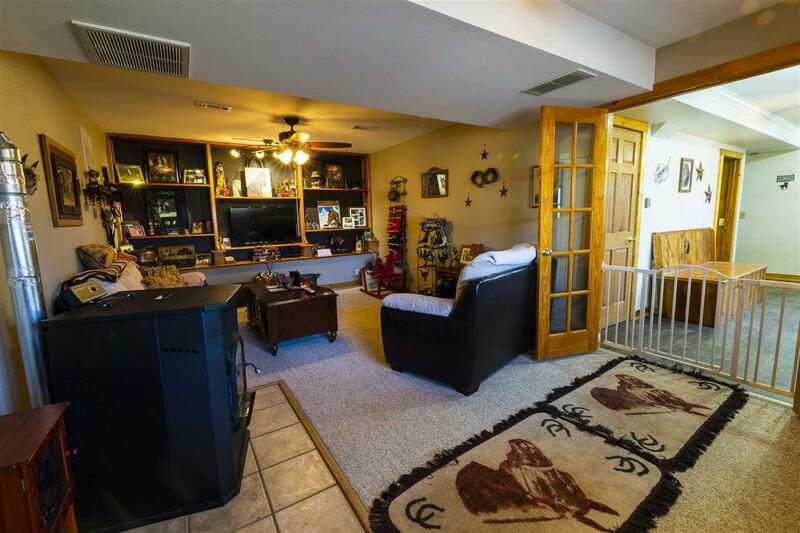 Raised ranch with exposed finished basement. Updated kitchen with stainless steel appliances, hardwood floors. Large Master with his & hers walk-in closets, walk-out to deck & patio, it's own central air & LP furnace. Master bath with walk-in shower & corner jacuzzi tub. Main house has central air & LP furnace, a wood burning furnace in the garage that heats the entire house & garage. Pellet stove in LL family room. Vinyl siding & roof replaced in 02. New water heater 2018, new wood fence & gutters fall 2018. Large blacktop driveway resealed 2018. 24x38 detached, insulated garage with 30AMP outdoor RV outlet & plenty of room for your trailers & RV's. 30x40 4 stall horse barn with insulated tack room, 5 paddock areas, 10x40 lean to, richie water hay feeder shelter in shed. 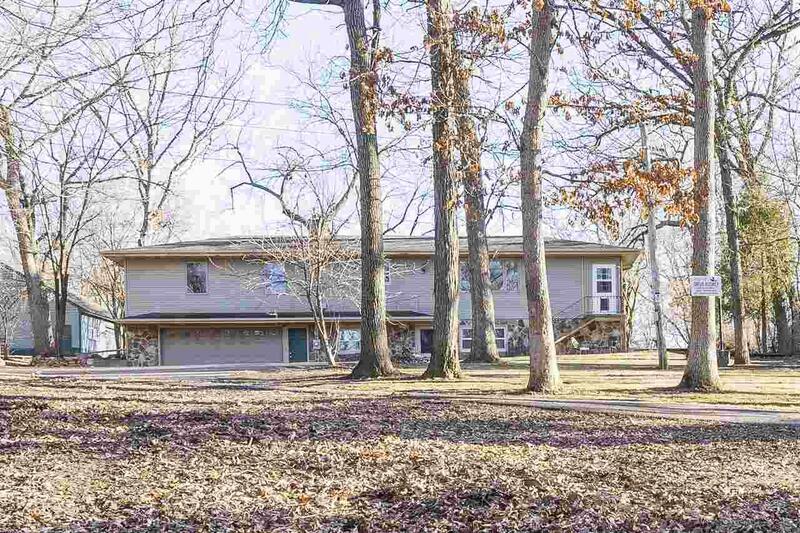 Possibility of acquiring an additional 1+ acre connected to the property. Listing courtesy of Maurer Real Estate Group.